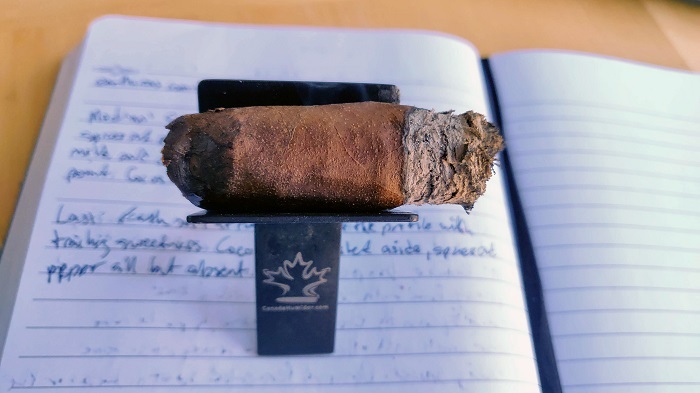 The wrapper is medium brown and has some smooth, fine veins present around this box pressed Torpedo. The seams are smooth and barely visible. The caps are well applied on the long pointed head. There are two bands which is pretty standard for the company, with the first being the standard primary design but with an Army green color. The secondary strip band is the same color and denotes the line. The aroma from the wrapper is damp wood and mild spice while the foot brings a mix of wood and sweet hay. The pre-light draw brings a mix of leather and hay with a slight white pepper. 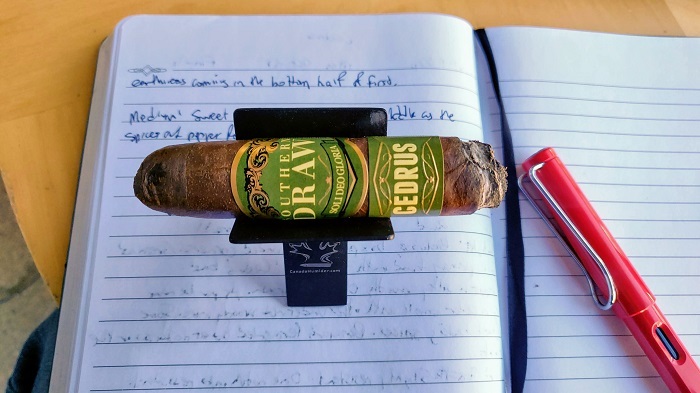 The Belicoso is nicely pressed and sports a toothy wrapper. 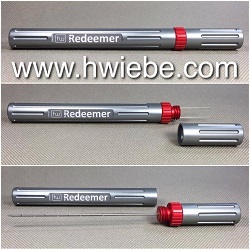 It is firm throughout and has a nice tapered head. The coloring is that of dark Natural and it has a nice milk chocolate coloring. Few veins are visible throughout, but those that are, are small to medium in size. 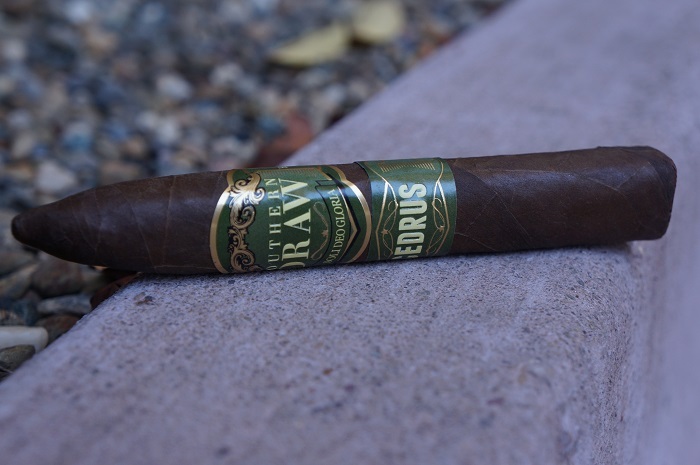 The wrapper is giving off a soft but sharp manure aroma and it has some young green qualities with that. The foot is fairly similar but I am getting more peppery spice and rich earth. 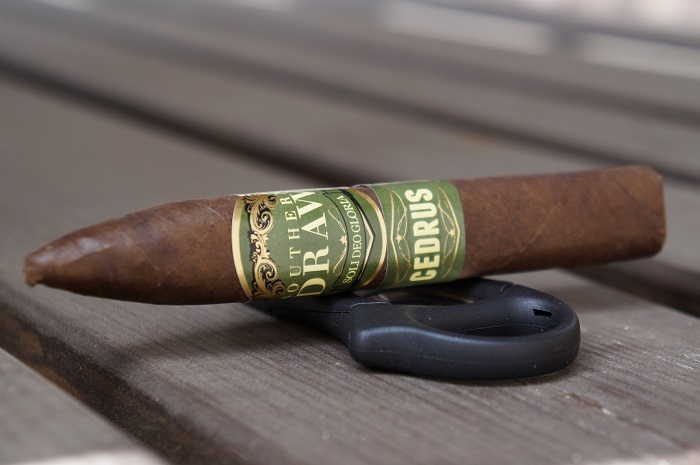 The Southern Draw Cedrus The Hogan is a Belicoso vitola, box pressed, with rounded corners on the press. It features a green and gold primary band, along with a secondary ‘Cedrus’ band. 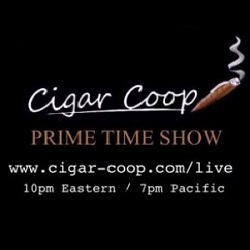 The wrapper on the cigar is silky smooth and a chocolate brown color. 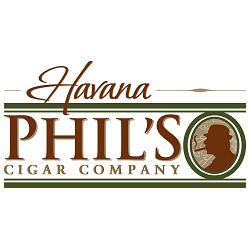 As per the namesake, the wrapper has a rich cedar smell, with underlying woody notes and hints of baking spices. In the foot, I’m picking up barnyard and sweet fermented tobacco. 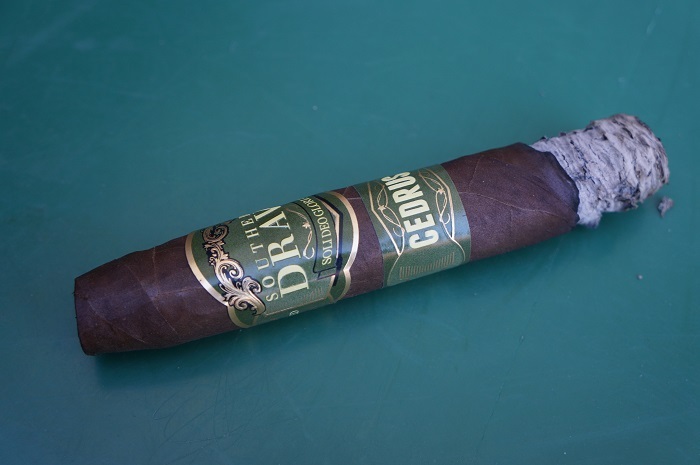 The Southern Draw Cedrus The Hogan has a darker leather consistency to the wrapper. The construction and feel is good as veins are well pressed, seams tight, bunch and roll firm and even and the taper was wrapped thick. Aromas from the wrapper tell cedar and wet barnyard. 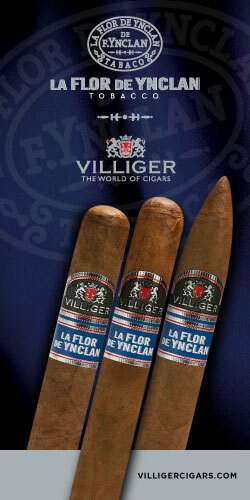 Aromas from the foot give an introduction of soft white pepper spice, cedar and nuts. Cold draw reveals primarily cedar shavings and light bread. 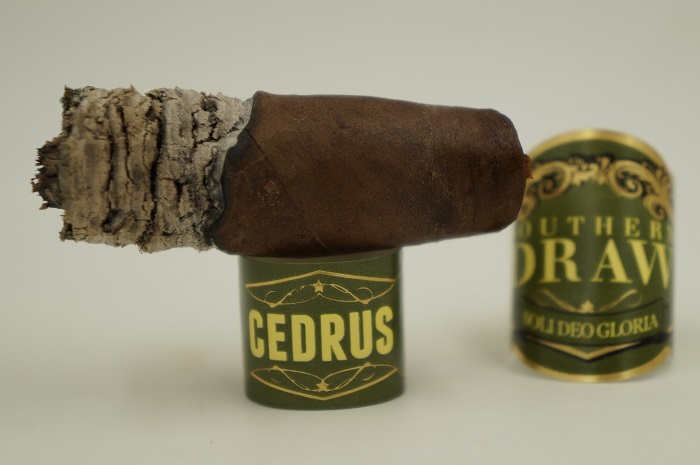 The cigar begins with cedar and a very potent baking spice. At a half inch in, the baking spice has softened ever so slightly while the cedar is a bit masked by it. At an inch in, a slight creaminess joins which smooths out the baking spice quite a bit and makes the cedar more identifiable. The retrohale still has the potent baking spice and provides a decent burn which makes any other notes undetectable. At an inch and a quarter, I make a second cut to see if I can open up the draw a bit which does help. At an inch and a half, the cedar and baking spice are even with the cream slightly behind. As the third comes to a close, the cream begins ramping up and becomes even with the cedar and baking spice. The strength in this third was slightly above medium. The first third begins by showing some peppery spice notes and it is paired with some cedar qualities. There is a mineral and herbal like quality present as well and it is a distinct flavor profile. 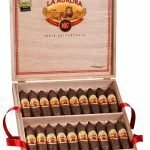 I would classify the cigar as being between medium and medium-full for strength and body, and the flavors are around a medium level. The first third begins with flavors of sweet cedar which causes intense salivation. The next few puffs reveal rich cocoa, baking spices and a light lingering black better on the post draw. 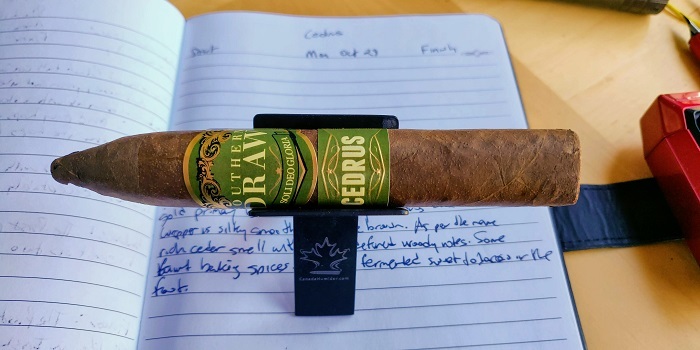 As the first third continues, I begin to taste cedar in the mid retrohale, and then again on the post draw as a delayed flavor. Once the first third has settled in, the cocoa has moved to the front of the flavor profile with the spices and pepper coming through mid retrohale. At the bottom half of the first third, sweet earthiness is added to the mix. The first third creates quite a bit of dark chocolate mixed with cedar. Retrohaling brings out dry red peppers and has the cedar note pop. The finish has bitter dark chocolate and cedar doing a good job of hitting the full palate. Strength and body is medium. As the second third begins, the cream has a slight lead over the cedar and baking spice. At a half inch in, a slight black coffee note joins the profile. At three quarters of an inch in, the coffee is mixing with the cream while some mustiness has joined with the cedar and baking spice in the background. The retrohale shows a creamy and musty cedar. At an inch and a quarter, the coffee has become very light while the baking spice has dropped out of the profile. The cedar has moved up front with the cream and mustiness. As the third comes to a close, the coffee drops out and the profile is a very full creamy and musty cedar. The strength in this third remained at slightly above medium. When I get into the second third, there is an increase in the complexity of the flavor profile and it is showing a slight bit of transitioning as well. I am getting some manure/earth like qualities and they are present with that peppery spice, mineral and herbal qualities from before. It is still smoking at that medium to medium-full level for strength and body, and the flavors have a long finish. 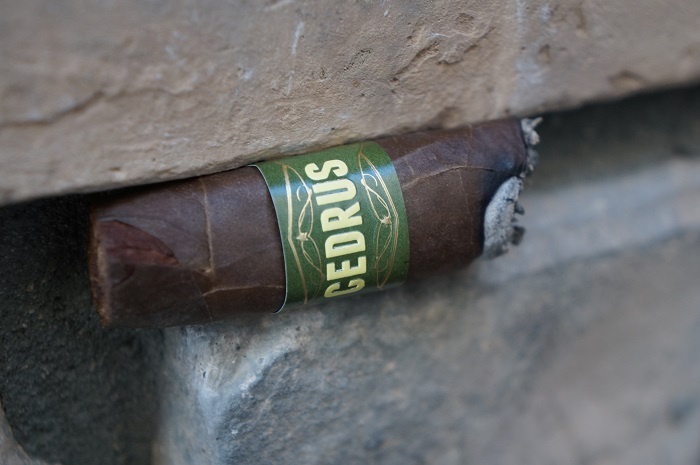 Moving into the second third of the Cedrus, the sweet earthiness is the primary flavor with the spices and pepper falling to light strength levels. The cocoa which was at the forefront of the profile has become light to light minus, taking the cedar with it. 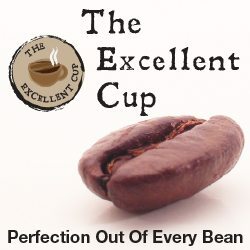 At the halfway point of the middle third, the earthiness has intensified, with the cocoa taking on a toasted quality. The second third is a continuation of the dark chocolate and cedar mixture. Spice starts to come through (via mouth draws) in the form of a layered dry red pepper spice. The finish also picks up the same spice. Strength and body remains medium. As the final third begins, which is all taper, the cedar becomes more pronounced ahead of the cream and mustiness. 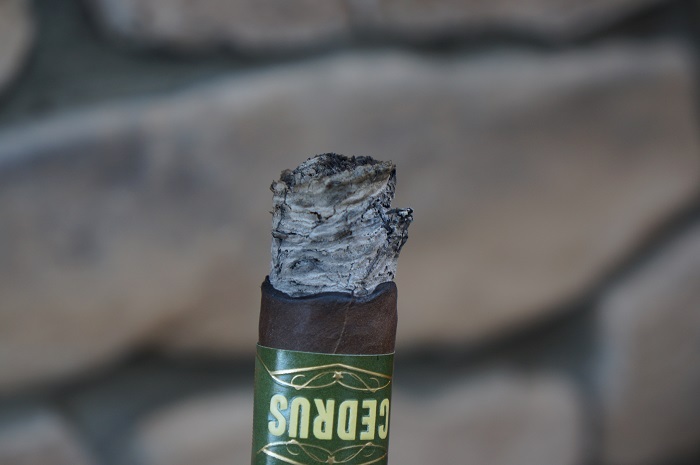 At a half inch in, the cigar begins to warm up which brings a toast note to the cedar. The retrohale carries a toasty and musty cedar. As the third comes to a close, the cream has dropped out and the toasty and musty cedar is what finishes things out. The strength in this third bumped up to medium-full. The final third is very similar to that of the first third and it is showing those mineral, herbal and peppery spice flavors. The cedar has faded and it is smoking at that medium to medium-full level as it has throughout. The earth flavors are still at the front of the profile, with the previous sweetness trailing each puff. The cocoa begins to be pushed aside here, as the spices and pepper are all but absent. Interestingly enough, the last third’s chocolate delivery is not just a straight forward dark chocolate anymore. Instead, it has morphed into a more bread like, cream driven chocolate like brownies or fudge. The cedar and dry red pepper spice is still present in the same way as the first two thirds. Strength and body finishes medium. The burn was slightly wavy but always kept up with itself. The ash held on in one inch increments. 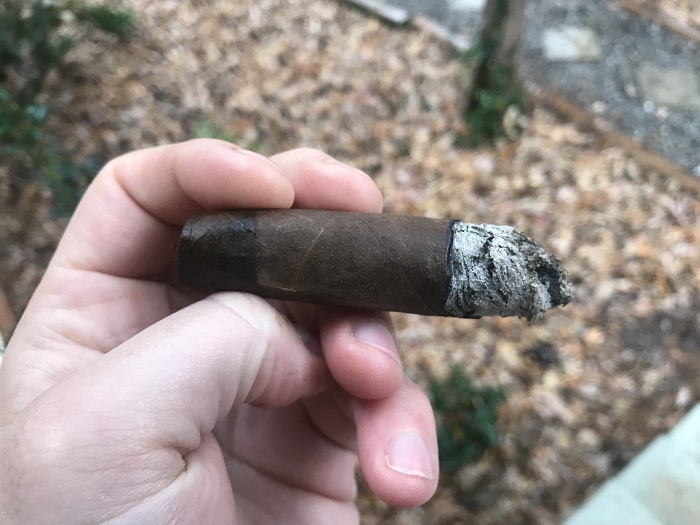 The burn on the cigar was very good throughout and it showed a nearly even burn line with a nice firm light charcoal ash on the end. 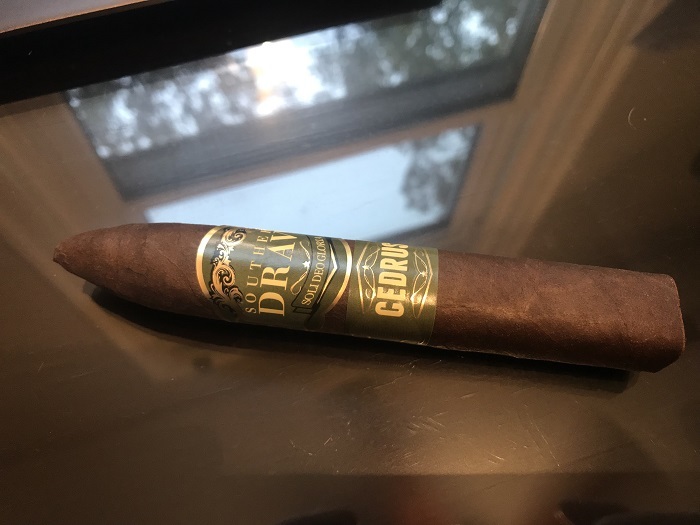 It smoked cool from start to finish and as to be expected, this was a well constructed cigar. 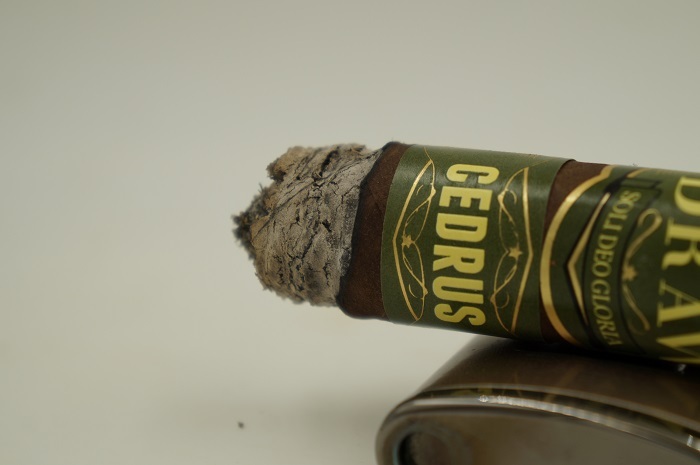 The burn on the Cedrus is quite straight throughout the smoking experience. The ash held on for the entire first third, despite repeated attempts to knock it off. Burn performance was very good. Never was a touch up or re-light needed. Ash retention held strong in 1.5 inch average increments. The burn was incredibly slow finishing the cigar in almost two hours. The only downside was the wavy burn. 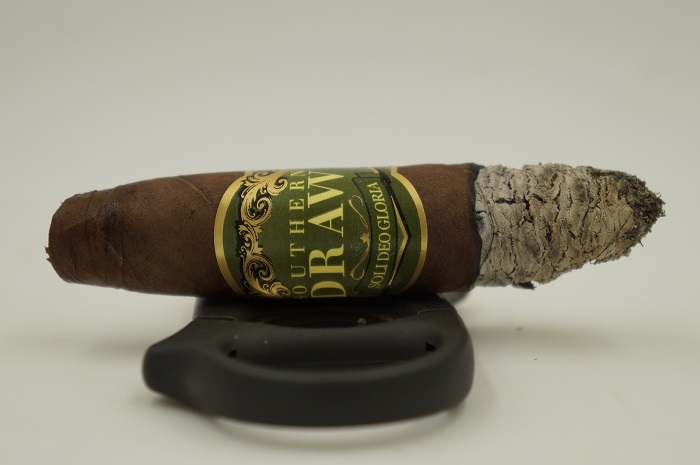 The draw was pretty snug to start and a second cut on the Belicoso head brought a slight relief. 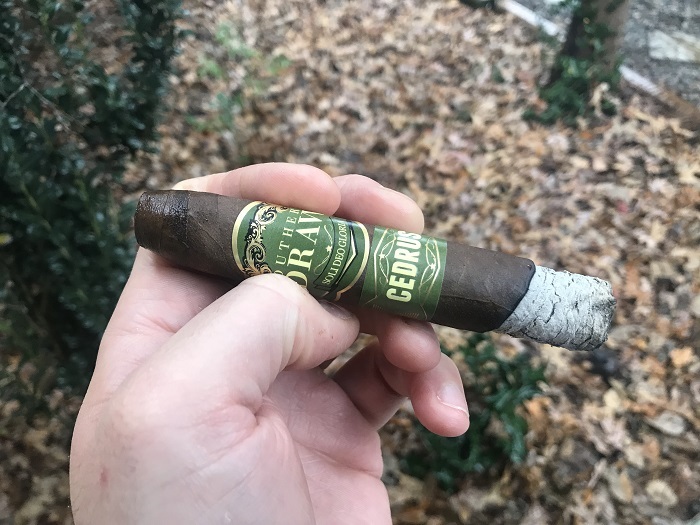 The flavor profile was centered around cedar and baking spice as some cream and mustiness joined in as the cigar went along. There was a tight draw, but other than that, construction was pretty good. Strength was slightly above medium through the first two thirds, increasing slightly in the final third. This is another good offering from Southern Draw and one I see doing well for them. 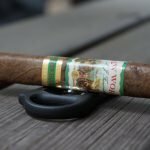 I believe other vitolas will come in the future and I’m looking forward to trying them. 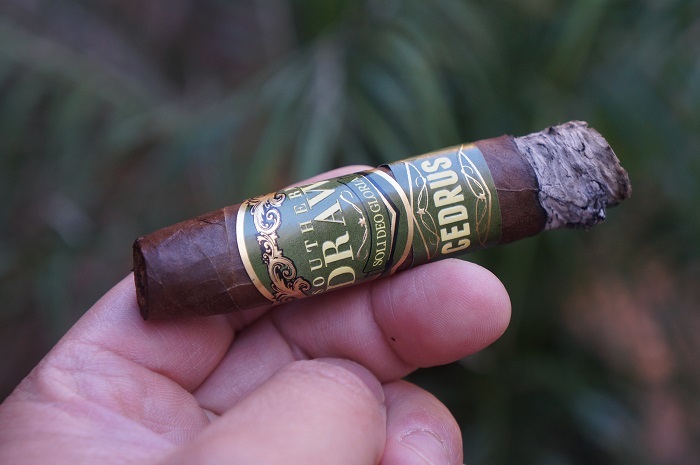 If you’re a fan of Southern Draw or like cedar focused cigars, then this is a must try. I’m looking forward to smoking some more of these, hopefully with a slightly better draw. 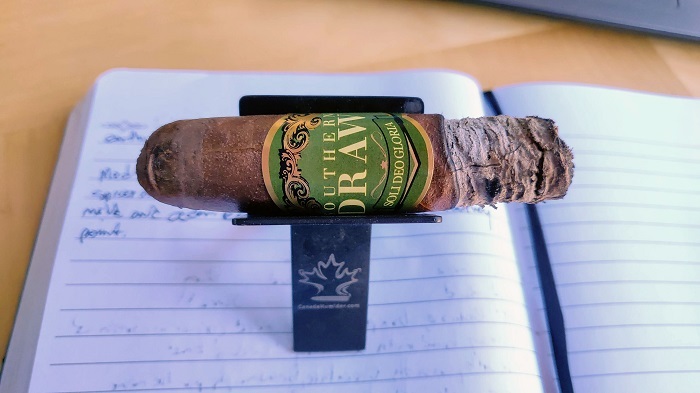 From start to end, the cigar had a great draw and the tapered head really helped with the concentration of smoke and flavors. 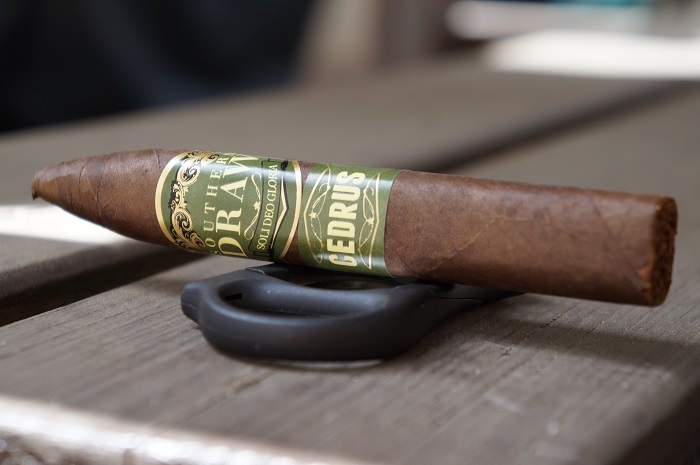 It was a well constructed cigar that helped well in the smoking experience. 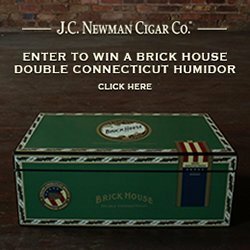 I was not a fan of this cigar and have not been a fan of any of the samples I have smoked. I think the wrapper or the binder don’t mesh well and produce a flavor profile that is lacking and unpleasant. Indonesian tobacco is tough to work with and I don’t often think it produces a quality wrapper. 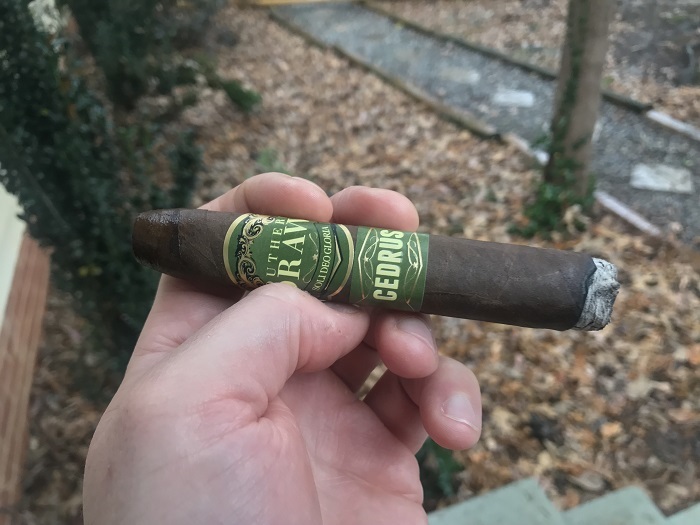 While the construction and draw were great, what’s more important is the flavor profile delivered and the flavor profile on this cigar was disappointing and with that, lacked transitioning. The draw was one notch into the resistant spectrum. 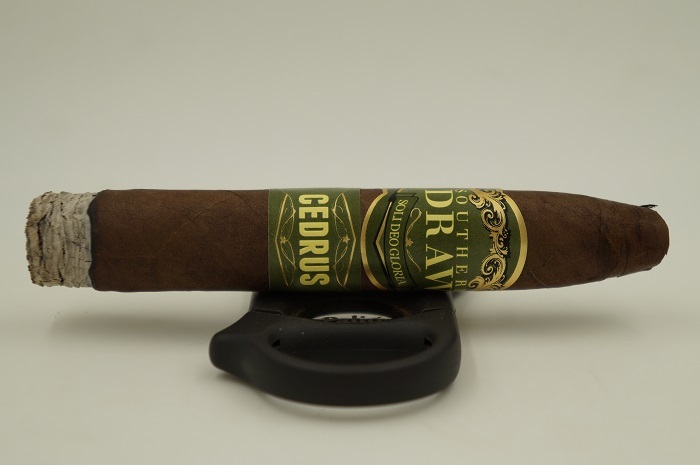 The Southern Draw Cedrus The Hogan release is yet another consistent performing cigar from Southern Draw Cigars. 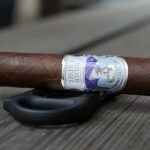 With a strength and flavor profile falling right in the middle of the spectrum, this cigar will have very broad appeal to cigar smokers and retailers. The draw was a bit on the tighter side. At the halfway point it opened up a bit, but overall a bit snug. 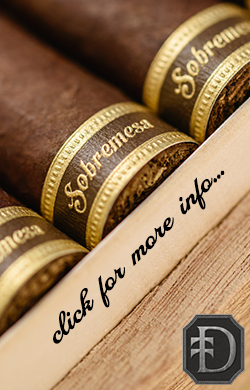 This is another example of a good cigar released by Southern Draw. 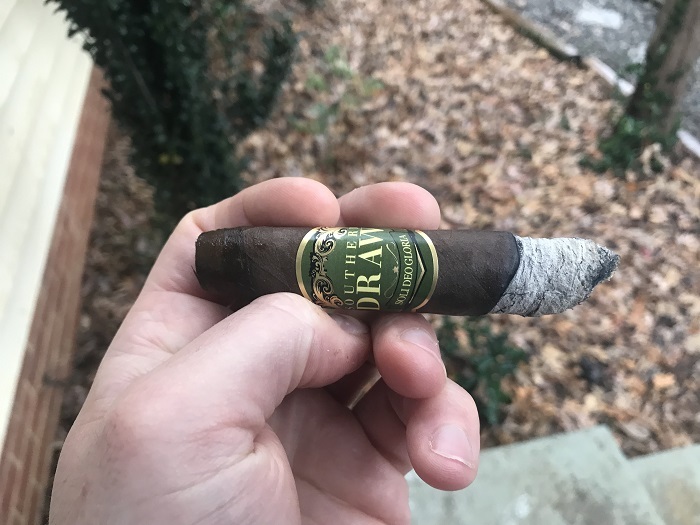 Smoking through the last three years or so of Southern Draw’s ever increasing new cigars and extended portfolio, the releases are never bad. Quite the opposite, they are consistently good and has very similar Southern Draw style DNA. 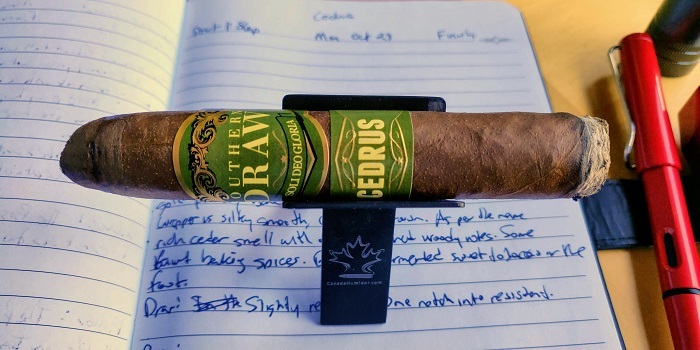 With the Southern Draw Cedrus The Hogan, I enjoyed the interplay of the chocolate initially being dark chocolate and eventually moving into a fudge and brownie like type of chocolate. That mixed with cedar and dry red pepper spice makes for an experience well worth searching out for, especially if you are well versed into the Southern Draw profile.